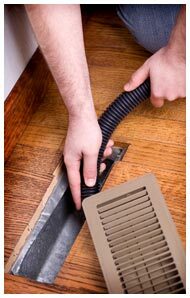 UCM Carpet Cleaning Miami offers a whole slew of cleaning services including air duct cleaning, a service unfortunately overlooked by too many home owners. Air duct cleaning requires less frequent cleaning than some of our other services. Our current and future customers can expect complete honesty in determining whether your home/office space needs this service. UCM Carpet Cleaning Miami specialists check at each individual area before deciding whether this service is necessary based on those using the facilities. If no one has developed allergies or other unexplained illnesses, we will suggest having another check at a later date. If you report breathing or flue like symptoms or your air duct filters are very obviously dirty, we will let you know how to best proceed. Follow top NADCA and NAIMA standards and recommendations. 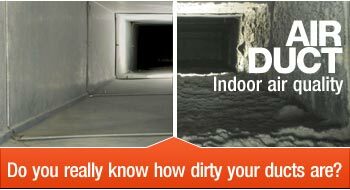 Once we have completed the task, our experts will ask you to confirm your air ducts are cleared. If you are not completely satisfied we will repeat the job until you are. 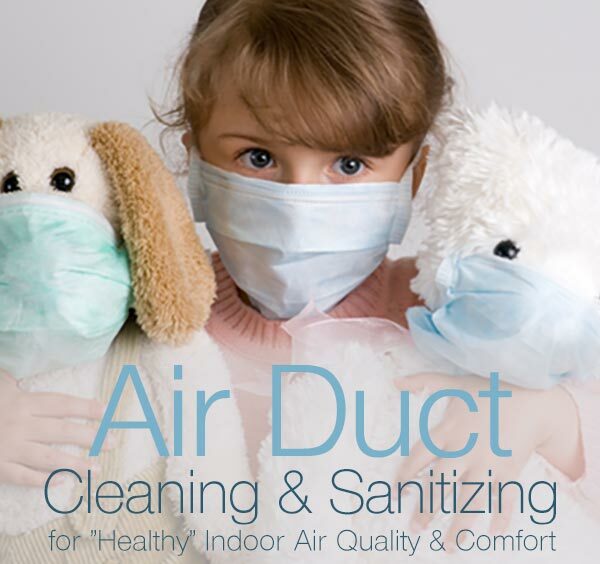 For an air duct quality inspection, contact UCM Carpet Cleaning Miami today!